Our recent album ‘The Curiosity Shop’ has been featured in this new BBC2 Documentary Dippy And The Whale narrated by Sir David Attenborough. This clip shows the team nervously piecing back together the whale! 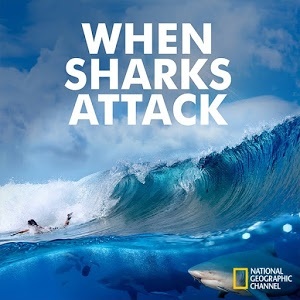 I recently completed all the music for the new season of ‘When Sharks Attack’. Roughly 47 cues in total covering everything from a shark attack to the more science investigation moods and emotions. Keep an eye out for the new series coming soon to Nat Geo!